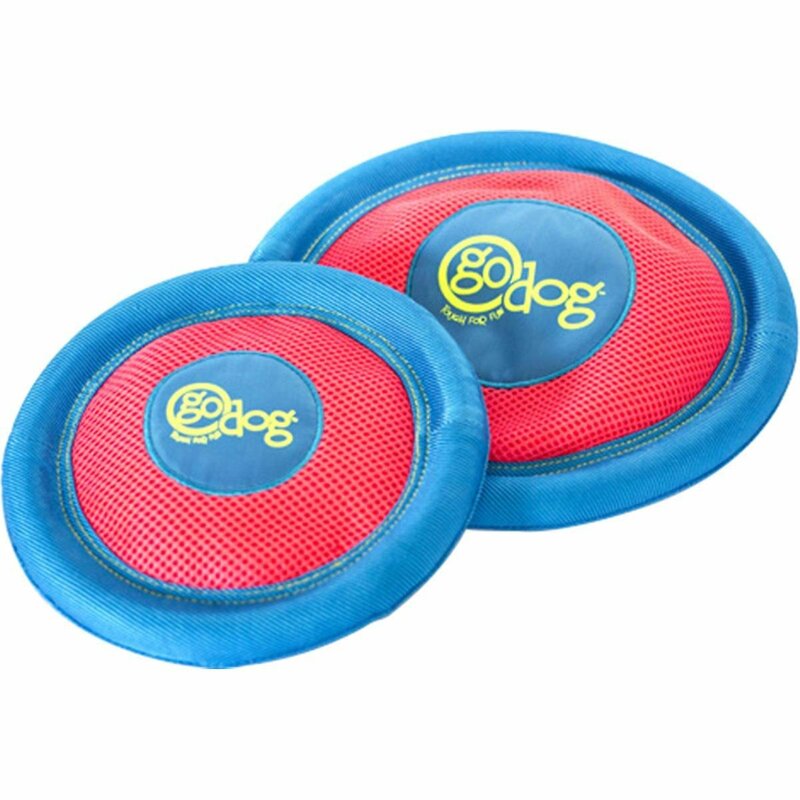 A durable disc for dogs that play tough! Made with Chew Tough technology to prevent rips and tears. The chew Tough technology is strategically placed so that when dogs scratch to pick it up there is a textured and durable surface for an easier grip. Domed centre for easy and lofty flight. Floats. Flip the disc over and use as a water bowl! Please note price is for 1 only Large Size.